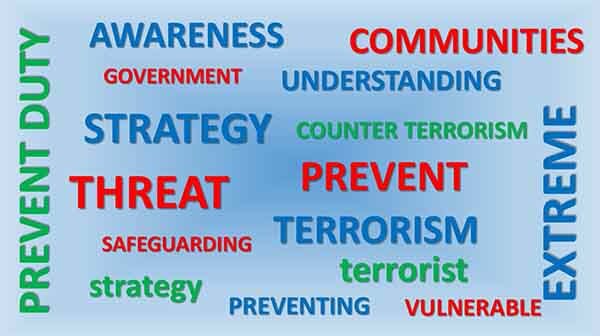 Notton House Academy - What is Prevent? The family support group will be having a presentation on Prevent on October 9th at Knowle at the next coffee morning. Ring 01249 730 407 and ask for Suzie for more information.